Breakfast Bar comes to light in Norman Park. 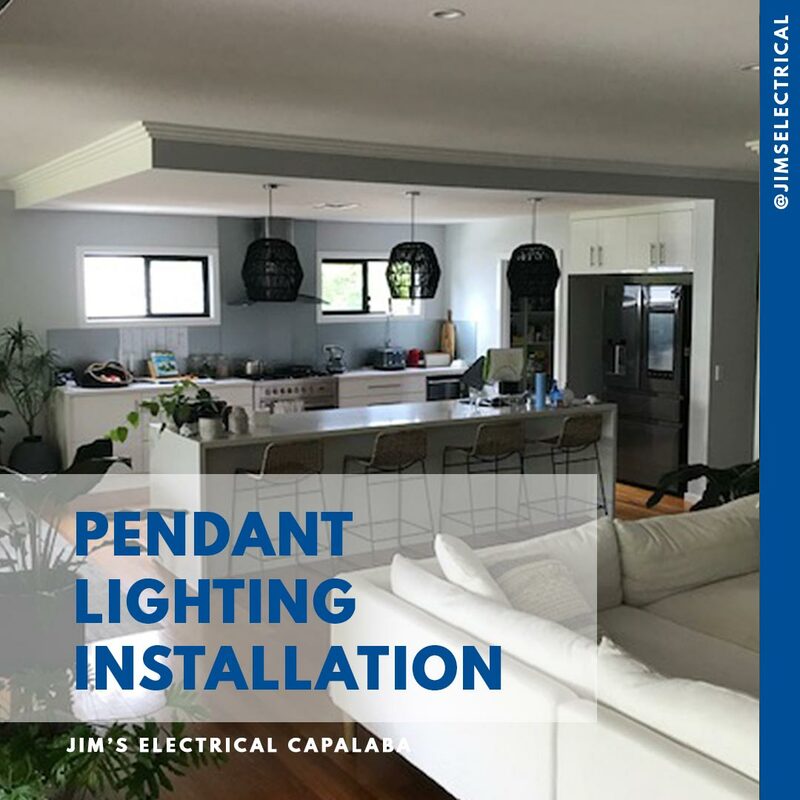 Jim's Electrical has installed these 3 stunning pendant lights for a customer in Norman Park. Well-spaced with great attention to detail these spectacular lights provide a practical and stunning solution to the heart beat of the house - the Kitchen. 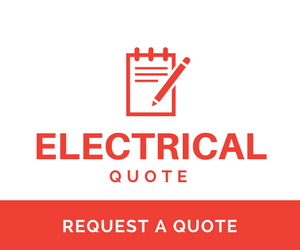 Jim's Electrical can install Kitchen dining and breakfast bar lighting for a stunning and practical solution.